Brussels' first average speed cameras, on the main road from Nato into the city centre, have caught 9,000 speeding drivers in their first two weeks in operation. 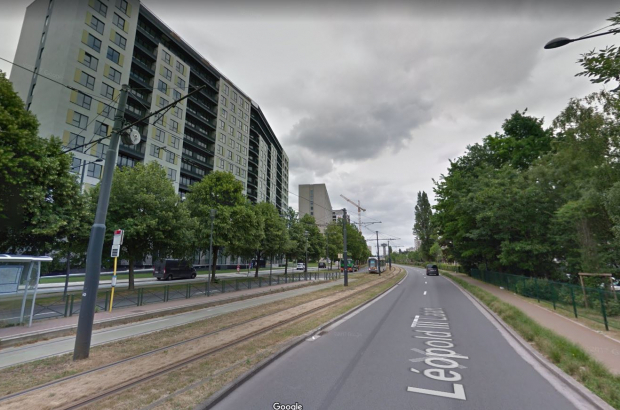 The cameras have been busy measuring vehicles' speed over an 800-metre-long stretch of Boulevard Leopold III between Evere shopping centre and the junction with Boulevard Lambermont in Schaerbeek. From 14-27 November, almost 200,000 vehicles were automatically checked and 9,133 were caught doing more than the 50kph limit - almost 5%. The Brussels-North police division said drivers appeared to be taking notice of the new measures. During previous roadside checks on Boulevard Leopold III, as many as 12% of vehicles were speeding. "We know that these average speed cameras can lead to a change in drivers' behaviour," said Brussels secretary of state for road safety Bianca Debaets. "Our main objective is to get cowboys off the road - those who mistake the streets of Brussels for the Spa-Francorchamps race track." But nobody seems to catch the cars with one or more faulty lights. Nobody catches the many misbehaving cyclists and pedestrians. The do-gooders and political correctness win!